I like it a lot. I would buy this game if I saw it on shelves with this art. 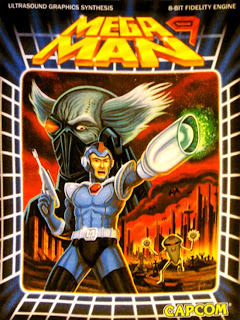 Plus, that's not even Mega Man! It's X! Worse, it's Command Mission X! Now THAT is a guy who will fight for ever lasting peace. Eww.. what a ugly artbox. I am glad that it is not real, lol.